West Elm LOCAL is making its way to Toronto and Vancouver on October 1st. 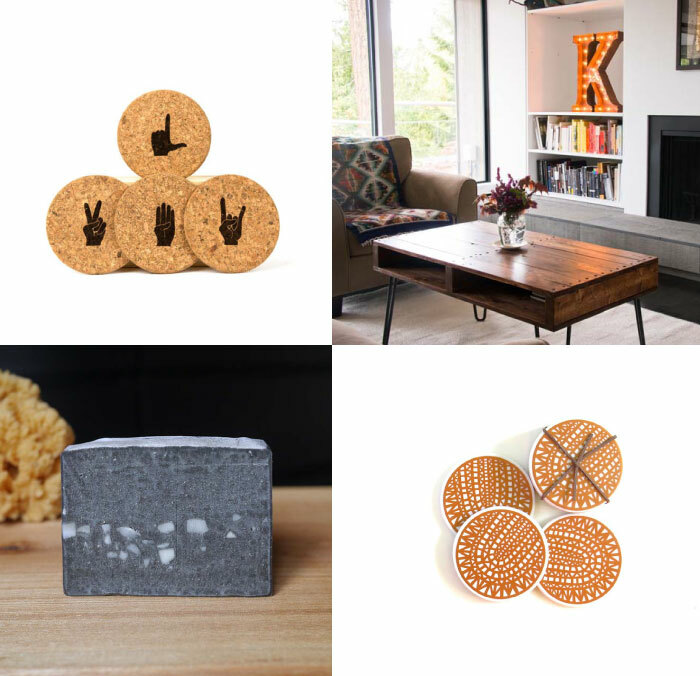 As part of the initiative, West Elm has partnered with local makers and designers to hand-pick unique, regionally-sourced pieces for both the Toronto and Vancouver stores. 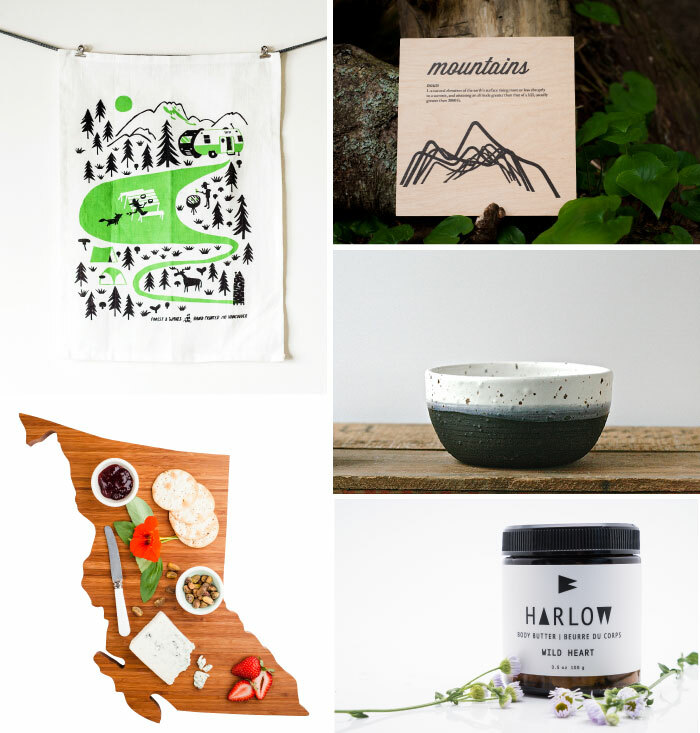 - Natural skincare products from Harlow Skin Co.
- Art prints on reclaimed wood from Reclaimed Print Co.